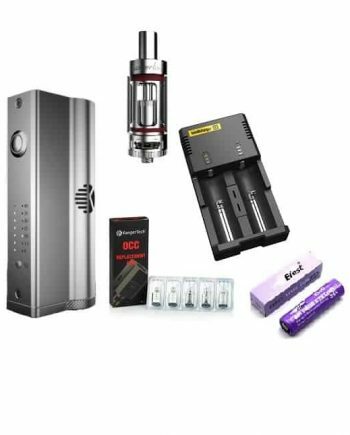 100% Authentic Smok Veneno 225w Kit. 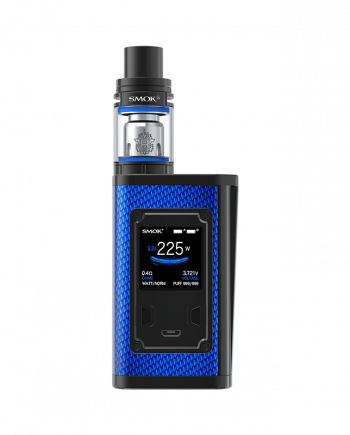 Smok’s newest dual 18650 kit gives you many metallic color options that look as good as they perform! 7 different color options with the matching coloured tank. The new 1.3″ coloured LED screen will allow you to easily view your settings, and navigate through the menus. 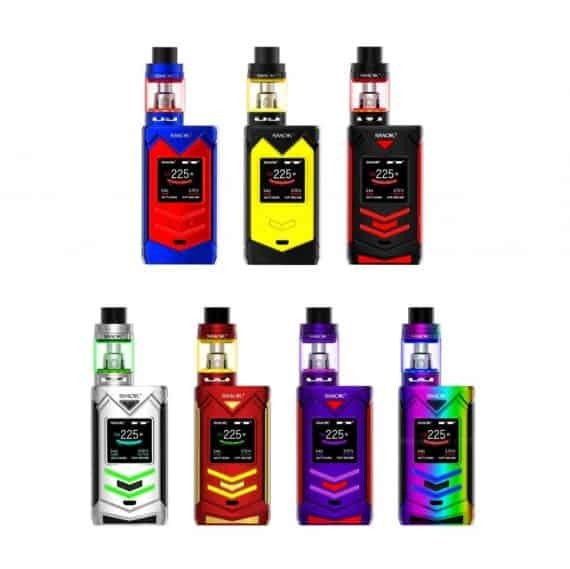 The included Baby Beast Light Edition Tank has 7 different coloured light options, that light up your eliquid! 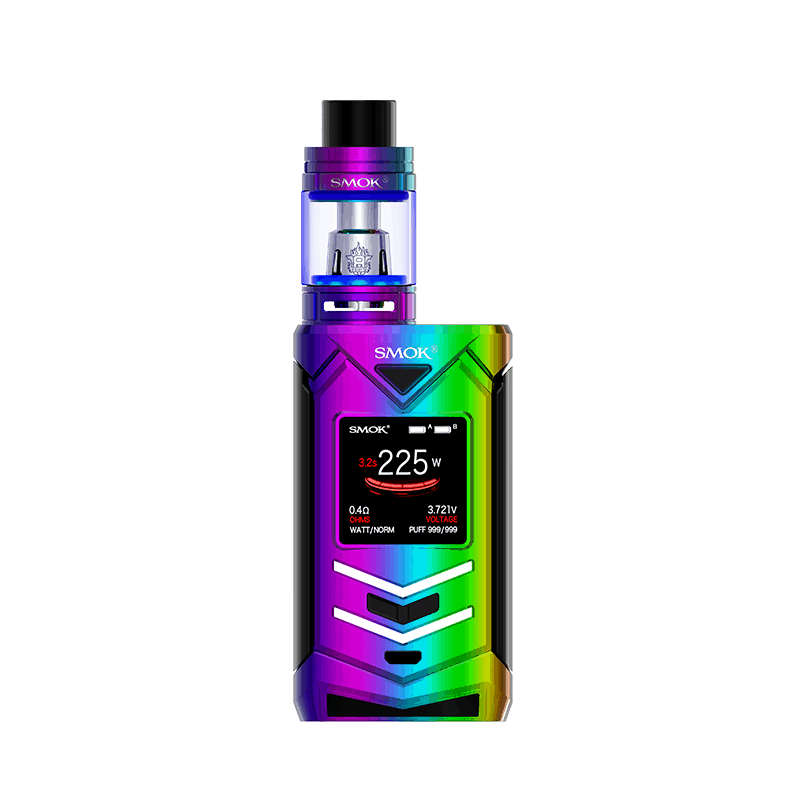 This mod uses Smok’s new paint formula on the mod for a more durable coating that will stand the test of time! 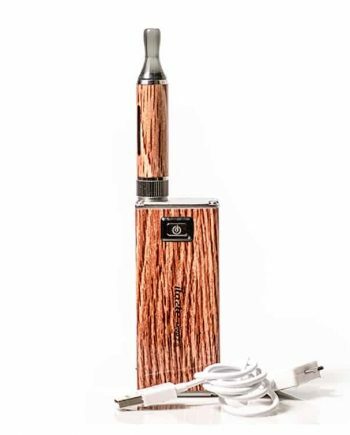 This beautiful yet beastly mod can go up to 225 watts, and all the temperature control options we have come to expect! 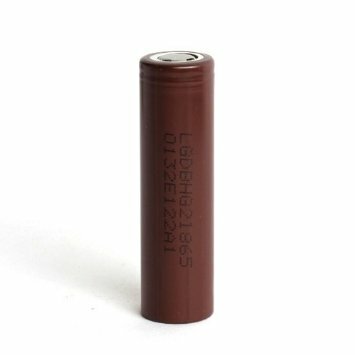 The durable metal shell of the Veneno mod will better protect the internals of the smart regulated chip. 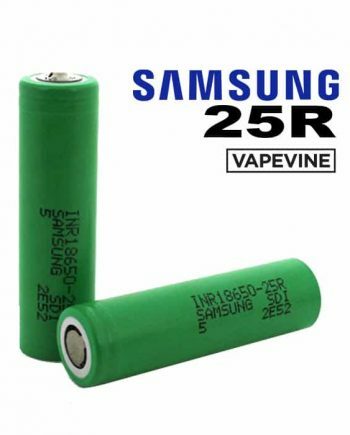 It can even support up to a 28mm atomizer with very little overhang. The tank included with the Veneno kit is the updated version of the Big Baby Beast, the Big Baby Beast Light Edition. 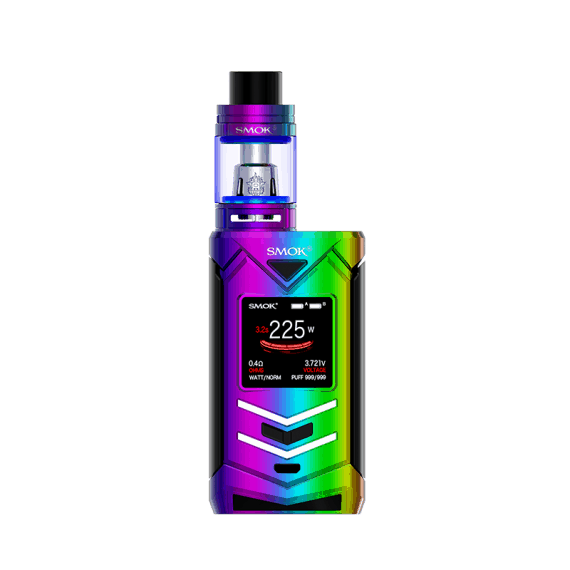 The Big Baby Beast Light edition uses an LED light around the base of the tank, with 7 included coloured o-rings, to light up your eliquid resevior. With it’s 5ml capacity and many different coil options, this 24mm tank is sure to be able to please any experienced or novice vaper! 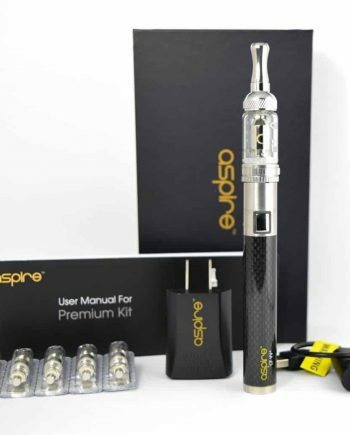 It’s dual adjustable bottom airflow gives you a smooth direct lung hit or a restricted lung hit depending on the coil and amount of airflow being used, making it very versatile. Comes in: Black/Red, Black/Yellow, Stainless/Black, Red/Gold, Blue/Red, Purple/Red and Rainbow 7 Colour/Black.